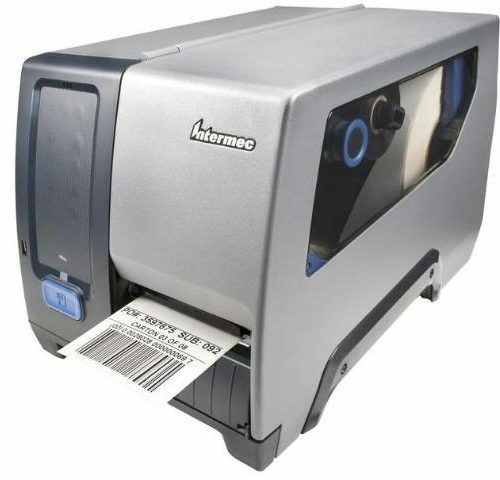 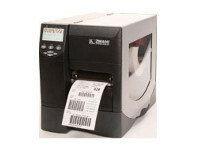 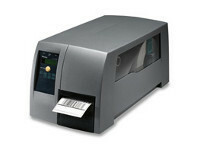 Mid range barcode printers meet the need of mission-critical applications. 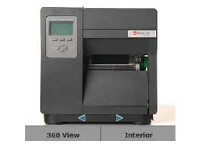 They are ready and reliable and perform in a wide range of applications in warehouse and manufacturing environments. 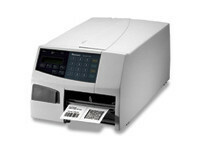 Our range of mid range printers are from Intermec, Datamax-O’Neil, and Zebra Technologies.